Many countries observe Good Friday as a national holiday. Some countries observe the Orthodox calendar in which Good Friday may occur on a different date. Good Friday occurs on the Friday before Easter. 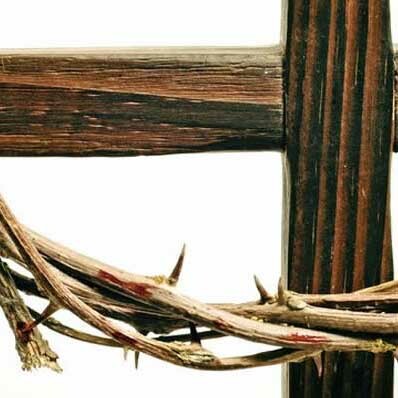 The day commemorates the Crucifixion of Jesus.